Suriol — MFW Wine Co.
It’s a family affair at Suriol, an estate that manages to embody tradition while producing some of the most delicious Cavas and still wines as naturally as possible. 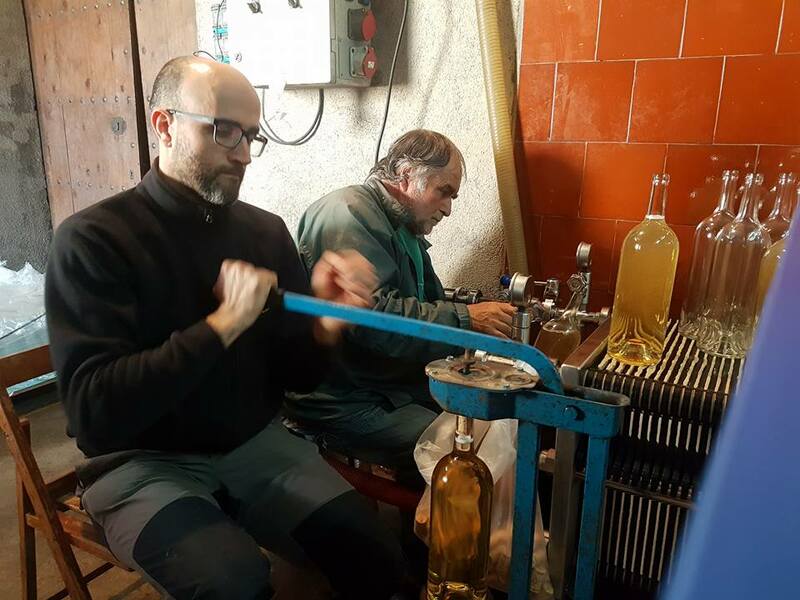 “Naturally” in this case means working only with their 'collita propia' (own vineyards) and certified organic grapes, no added commercial yeasts or enzymes, very little sulfur additions, and no dosage at bottling of their Cavas. In short, Suriol is the real deal. The Suriol family has lived and made wine in the same masia, the Castell de Grabuac, in Font-Rubí, Penedès, since the 15th century. 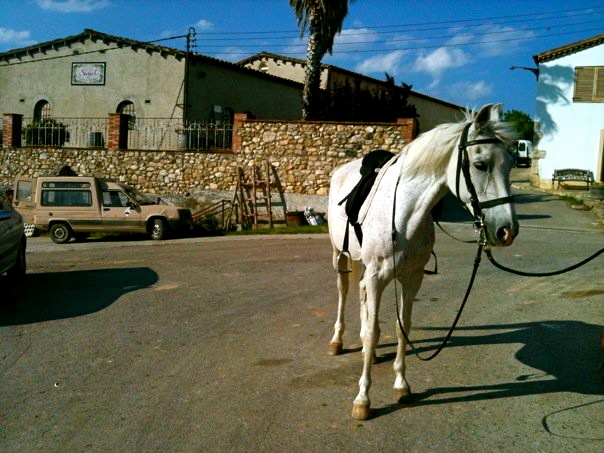 Their 25ha of vineyards are divided up into 20 different micro-plots and surround the masia. Located in the Alt Penedès, the higher elevation winegrowing area of the region, the Suriol vineyards are planted at 250-350m on heavy limestone soils. 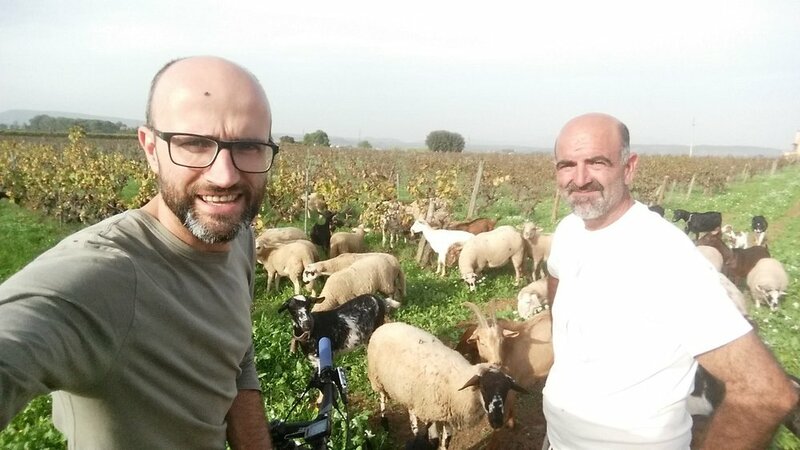 Originally, the family made wine just for themselves and to sell to local tavernas. 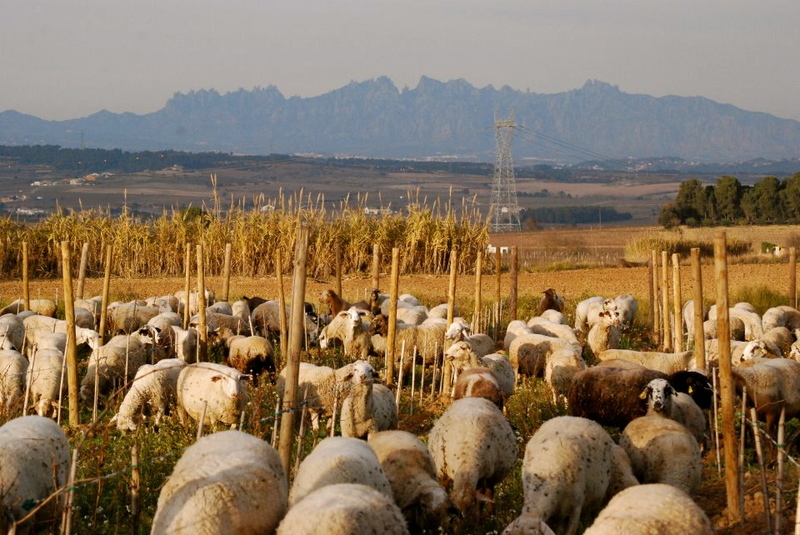 It was not until 1985 that, under the leadership of the patriarch Francesc, the family started working seriously to produce Cava and bottling their own sparkling wines. Their vineyards have been always worked organically, with certification arriving in 1998. 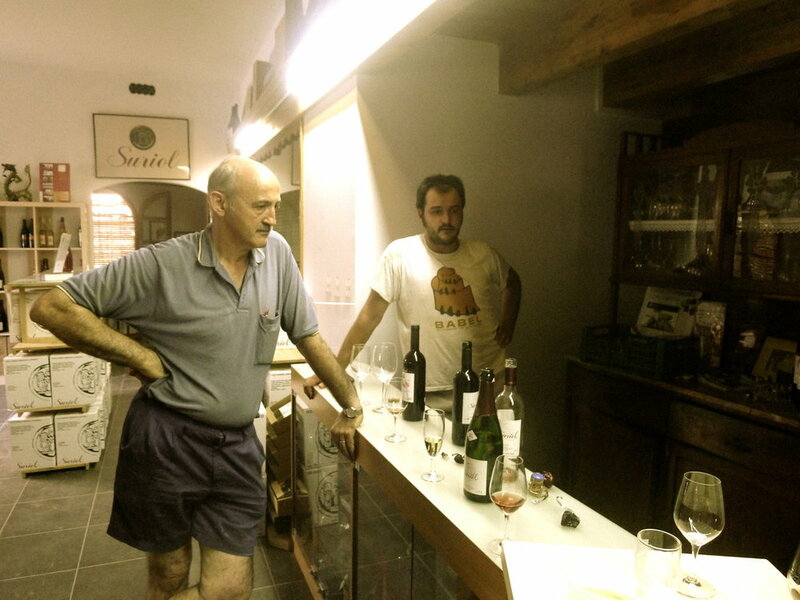 In the cellar, the lively and passionate son, Assís Suriol, is in charge of the winemaking. All the wines are fermented by parcel with wild yeasts in stainless steel vats. The wine is then racked to underground concrete tanks where the malolactic fermentation occurs naturally over the winter. The Cavas rest on the fine lees until sale. In some cases, such as for the Gran Reserva wines, the wine can spend ten years or more on the lees. All of Suriol’s work in the vineyard and in the cellar equate to remarkable expressions of their place and their family’s long history of winegrowing. These are true Vins Catalans with heart and soul.